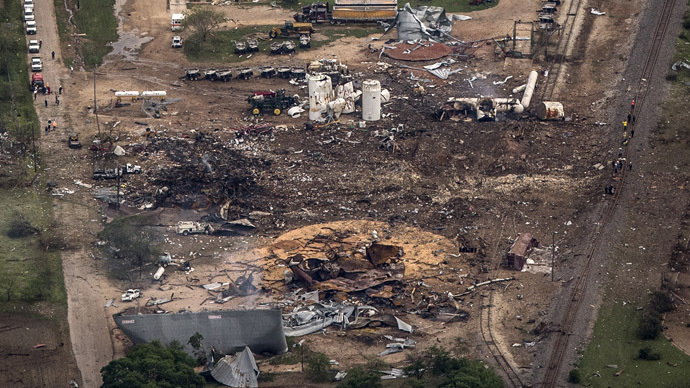 Fifteen people died and more than 200 others were injured following an explosion at a West, Texas fertilizer plant last month, and lawyers for the facility now admit that the plant’s owners aren’t prepared to pay for the damages. Despite some estimates concluding that the April 17 fire at the West Fertilizer Company and the subsequent explosion caused more than $100 million in destruction, attorneys hired by the plant’s insurers to represent the facility say that factory had only $1 million in liability coverage. 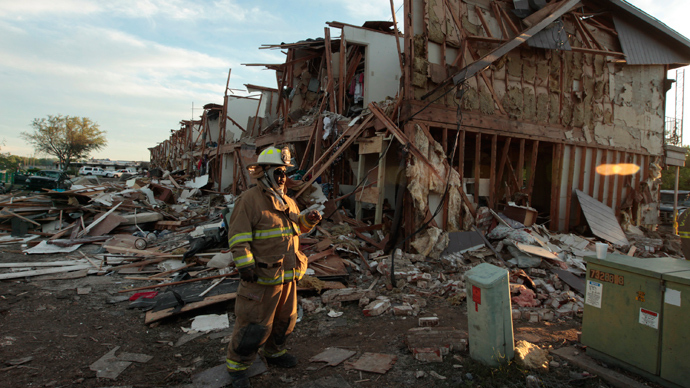 West Fertilizer Co. has yet to be formally held liable for the horrific blaze last month that claimed the lives of over a dozen people, largely first responders, and leveled buildings for blocks in every direction. If they are asked to pay up, though, their attorneys suggest settlements could be smaller than what the plaintiffs would want. On Saturday, attorney Brook Laskey confirmed to the Associated Press that the plant’s liability coverage ended at one million dollars. “We have very little oversight of hazardous activities and even less regulation,” he said of the Lone Star State. 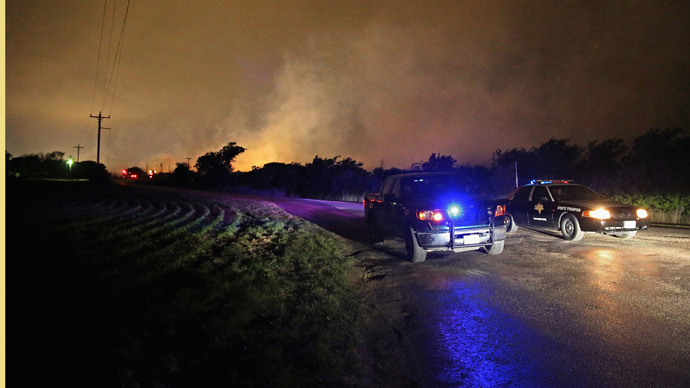 "The bottom line is, this lack of insurance coverage is just consistent with the overall lack of responsibility we've seen from the fertilizer plant, starting from the fact that from day one they have yet to acknowledge responsibility," Roberts told AP. Speaking to the Dallas Morning News, Roberts said having only one million in coverage was “a pathetic amount for this type of dangerous activity,” and compared the facility’s plan with the insurance coverage that is mandated in other industries. 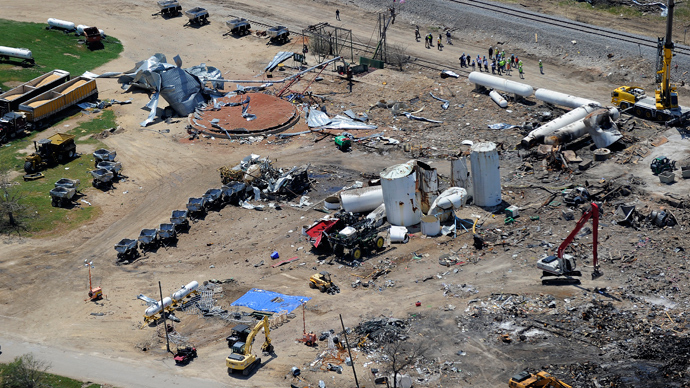 According to the plant, 270 tons of ammonium nitrate was on site as of the end of last year. 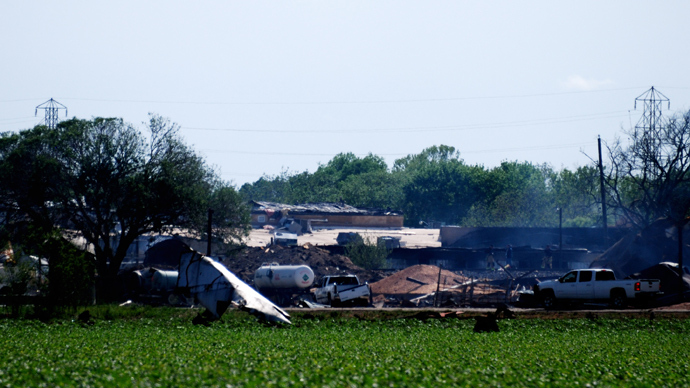 Investigators are still trying to determine what caused the fire last month that likely caused an explosion that left a crater with a radius of 90 feet through the small Texas town. 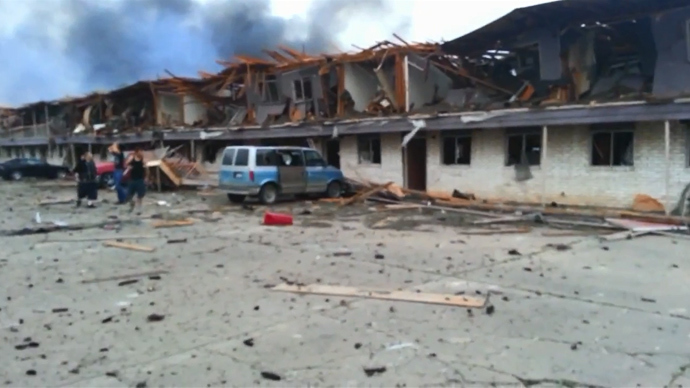 An elementary school, a nursing home and dozens of houses were destroyed during the blaze. Those that lost their homes aren’t likely to be helped all that much, though. Roberts added that he expects the plant’s owner to divide the $1 million in insurance money among the plaintiffs, then file for bankruptcy.